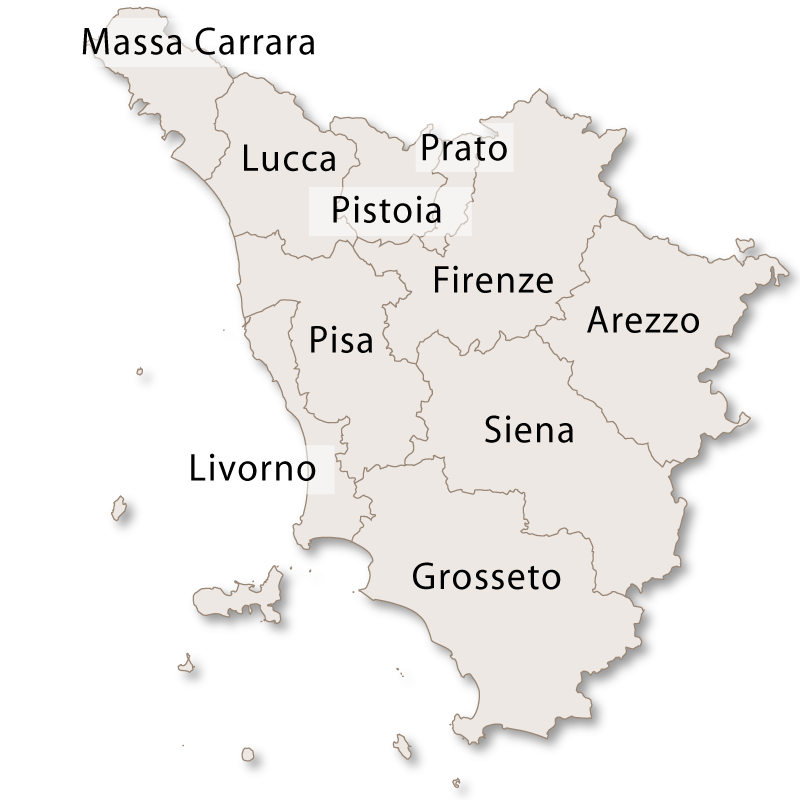 The town of Viareggio is the second largest within the province of Lucca and is a popular, up-market seaside resort. It is a major part of the Tuscan Riviera, known as Versilia, which has a sandy beach stretching for more than 20km. The other side of the road is lined with Viareggio hotels facing the sea. 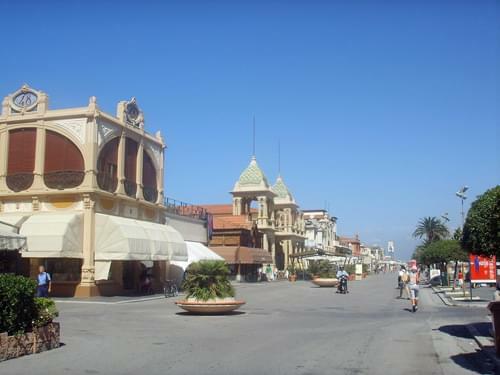 Viareggio is one of the most traditional and famous seaside resorts in Tuscany. 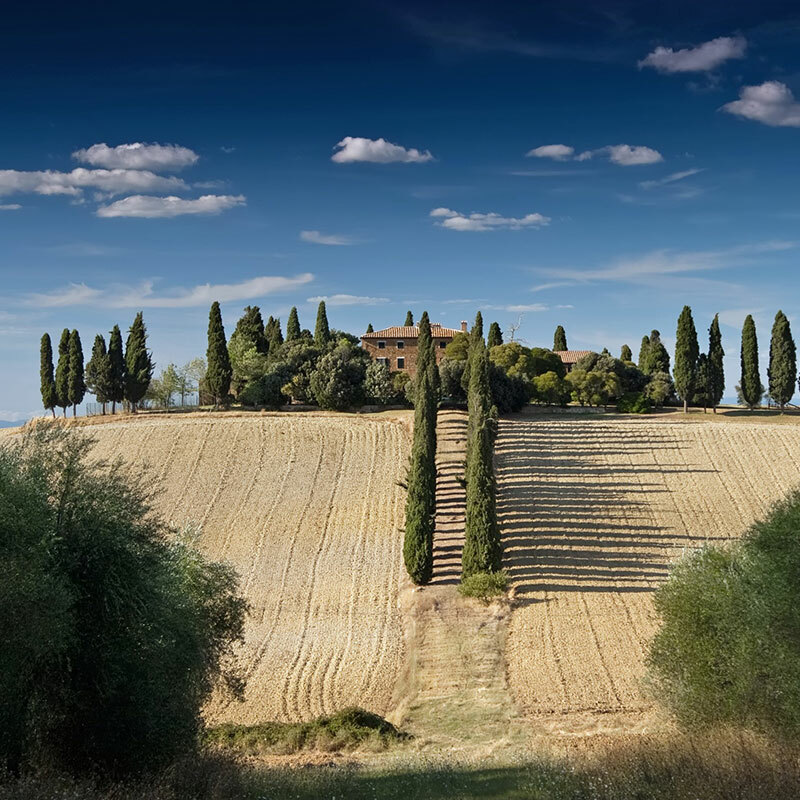 It has, for a long time, been a popular holiday destination for both Italians and foreign visitors. A holiday here offers you the best of everything, from a perfect beach holiday to a hectic round of shopping and night clubs to a nature lovers paradise. Not many places can beat Viareggio if you want a week or two relaxing on the beach. The flat, spacious, clean and sandy beach slopes gently into the sea making it safe for children and therefore ideal for a family holiday. There are excellent beach establishments along the whole stretch of this beach where you pay for loungers, umbrellas and have the use of the attached bars, restaurants and showers. If you are staying in a hotel or apartment you will usually find that they have an arrangement with one or the other of these establishments which will offer you a discount. There are also vast expanses of public areas on the beach and although they are crowded there is always plenty of room. An elegant 3km promenade runs alongside the beach and is lined with an amazing array of liberty style buildings housing shops, bars, restaurants, nightclubs, cinemas, theatres and art galleries. 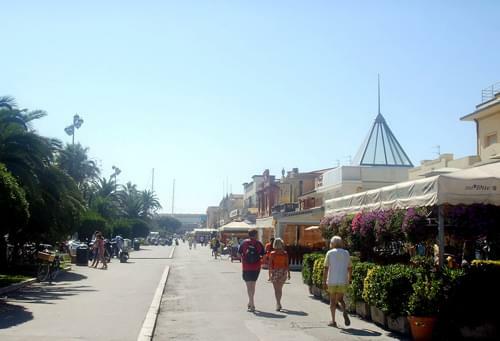 If you are looking for a Viareggio hotel, then it is likely to be along this stretch. There is certainly never a shortage of things to do in Viareggio, even just stroll along this promenade during the day is a wonderful experience. You can stop off for a coffee or to eat, browse around the unusual shops, pop into an art gallery and just generally soak up the lively, bustling atmosphere. In the evening you can join in the traditional Italian 'Passeggiata' (meaning walk or stroll) and saunter slowly up and down with both locals and holiday makers alike. There is always something happening in Viareggio and the tourist office offers a range of activities for holiday makers during the summer months. The information for all these events and activities is readily available. 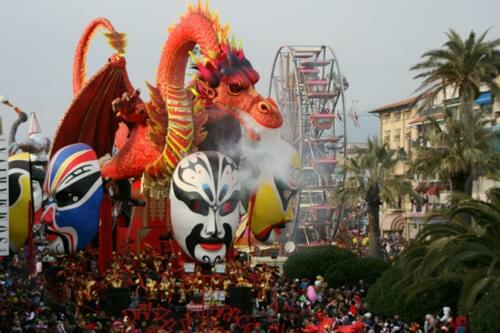 Every year in February and March, Viagreggio holds one of the largest and most famous carnivals in the world. The Viareggio Carnival is held along the promenade for five weekends and visitors come from far and wide for this event, which is well worth the trip. If you want to come, you will need to book early because the hotels get very booked up at this time of year. If you want a slightly more active holiday there are some interesting places to visit around Viareggio. The coastal area is very flat and surrounded by pine forests. Bike hire is readily available and with dedicated cycle paths it is a lovely, safe and easy area to explore by bicycle with plenty of places to stop and eat. The Apuan Alps are within easy distance for more strenuous cycling or trekking or just to explore the medieval hill villages and enjoy the breathtaking views. If a good night life is high on your list of priorities then you will be in the right place. Versilia is famous for its chic piano bars and lively discos and you will be spoiled for choice. Bars and restaurants are open well into the night and there are always crowds of people strolling up and down the promenade. The town centre is more modern and set out along an American 'grid style' arrangement. The shopping centre has pedestrian only streets and has some excellent and unusual shops. There are many designer clothes and shoe shops, craft and gift shops and many more bars and restaurants. There is also a permanent market with some interesting stalls. Most of the historic buildings in Viareggio were destroyed during World War II. 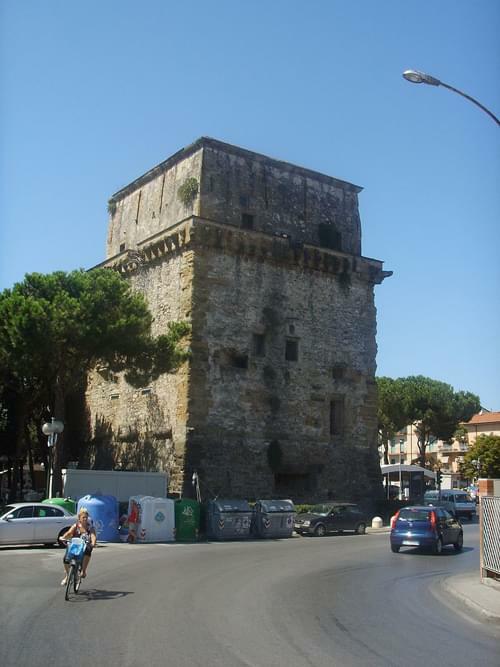 The most significant building remaining is Torre Matilde dating back to 1541. This was once on the coastline, before it withdrew, and the tower was built to protect the town against the constant invasions by pirates. 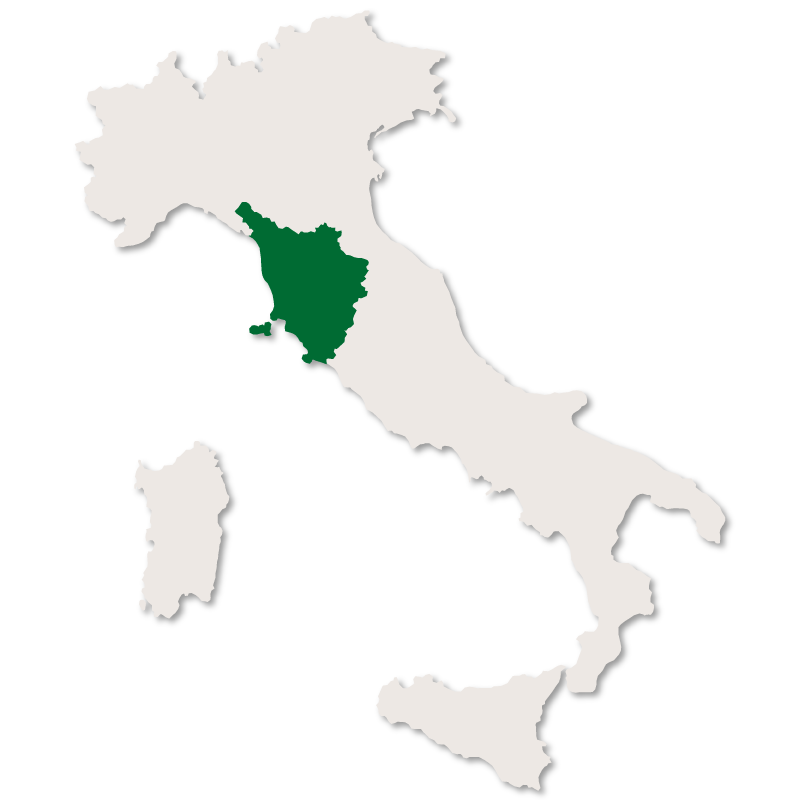 Aside from being a wonderful holiday destination, Viareggio is a wealthy industrial and manufacturing centre. The town was first founded as a fishing village in the 12th century and is now an important port. The town is divided by the Burlamacca Canal and the docks are on the opposite side to the town and beach. This area is dedicated to the building of and fitting out of prestigious superyachts and the shipbuilding skills of this area are renowned worldwide. 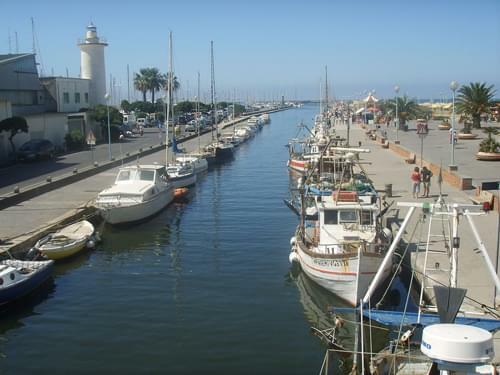 Also on this side there is a large and busy marina with the Burlamacca Canal running directly alongside it down to the sea. There is a lifting bridge connecting the port to the other side and a long pier runs down the other side. The fishermen come back up this canal every morning with their daily catch and you can go down and buy your fish fresh from the boats. One of the most unusual sights here is a 'fish and chip' boat which chugs up the canal daily just before lunchtime to a large queue of people waiting by the bridge for their lunch. 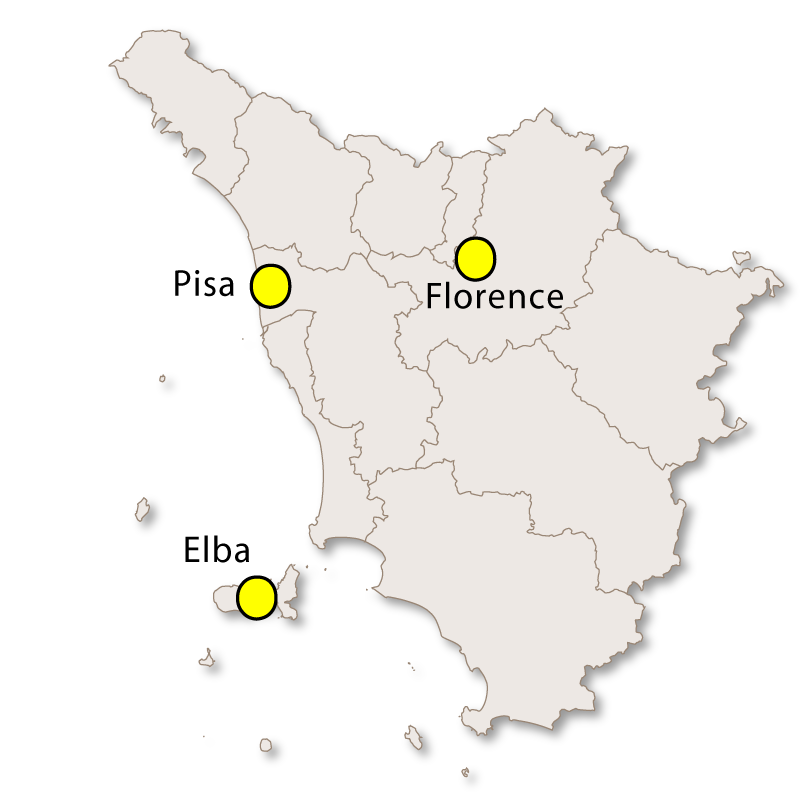 Viareggio is ideally placed for visiting other cities and is only around one hours drive away from Florence. 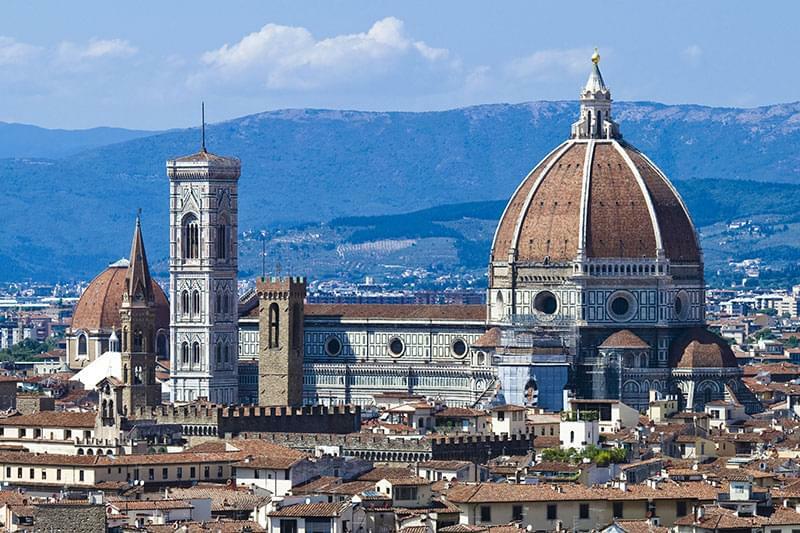 Also, very easily accessible are the walled city of Lucca, the little historic port of Lerici and Pisa with its leaning tower. 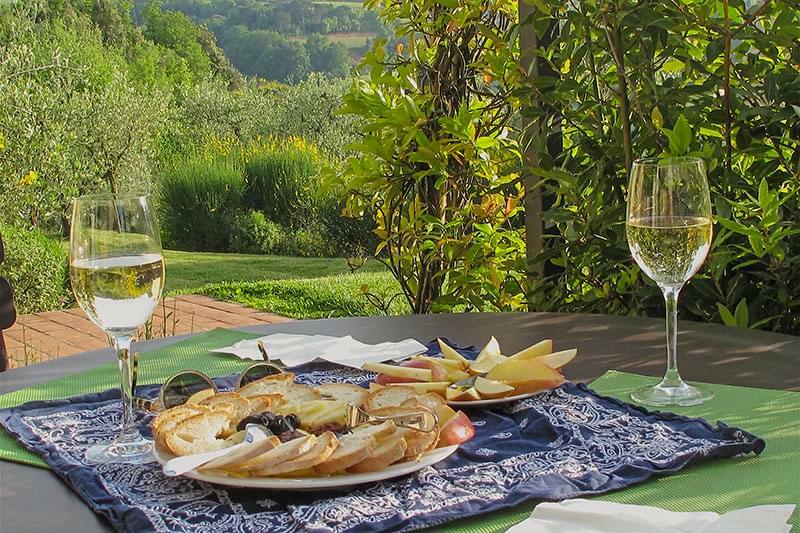 Torre del Lago, the home of the famous composer Puccini is only 4km away and his house is open to the public. Also, every summer, there is the famous Puccini Festival here where well known musicians perform his operas. 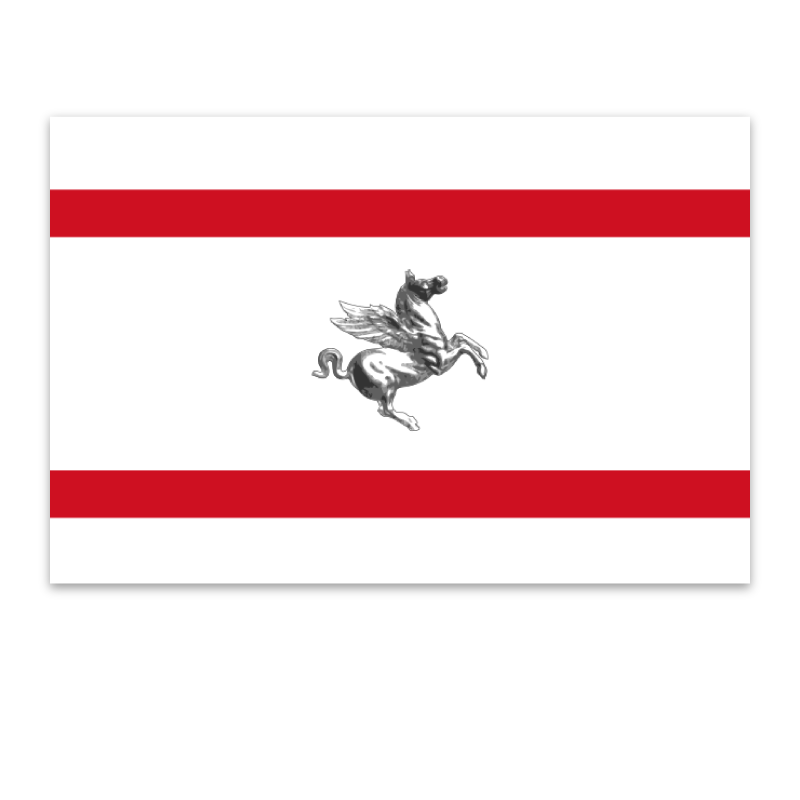 Viareggio is easy to travel to and from and is only 30 minutes north of Pisa with its excellent airport. There is a large station on the main Genoa-Rome line which is an easy trip from anywhere in Italy or mainland Europe. The town is also easily accessible by car and there is ample parking in and around the centre.